Bomb defused. 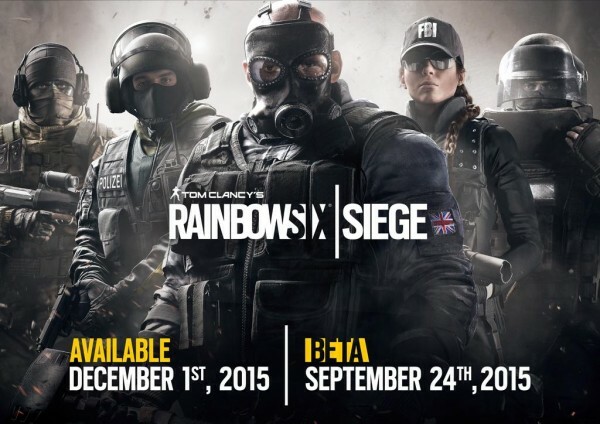 Rainbow fans, reset your timers to December 1, the new launch date for Ubisoft’s tactical, team-based shooter, Rainbow Six Siege. 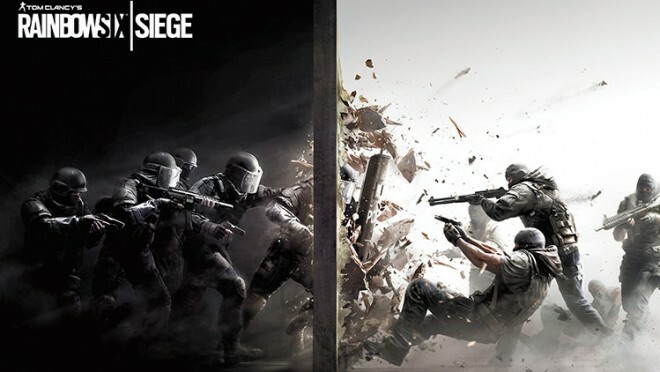 The developer announced today that, in order to deliver on the highest quality experience possible and to fully realize player feedback, Rainbow Six Siege will be pushed back from its original October 13 launch date on PlayStation 4, Xbox One, and PC. It’s not all sad faces, however. The Rainbow Six Siege Closed Beta is still on course to launch on all three platforms this September 24. Tell us in the comments. Do you think delaying Rainbow Six Siege was the right move? Keep your sights on MP1st for future updates and announcements form Ubisoft.